There are so many Halloween and fall events to choose from that it's hard to even pick. That's why texashauntedhouses.com has made up lists for each attraction and area. 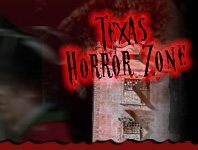 Whether you liked to be spooked big time or just enjoy the season and all it has to offer there are tons of scary and non-scary fall events in the Texas area. 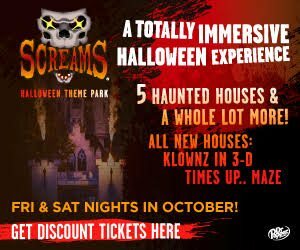 You can visit real haunts and learn about history or perhaps bring your friends to a Halloween ball and dance until the wee hours of the morning. 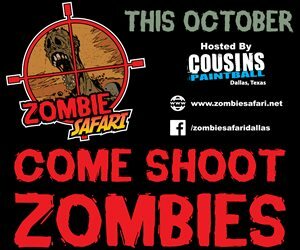 Maybe take a trolley ride and learn about the mysteries of Texas or take a peaceful guided tour through notoriously haunted cemeteries. Whatever you decide to do this fall, we've got you covered.